Earlier during the recognition program of the Faculty of Management and Development Studies of the University of the Philippines Open University, I was given the opportunity to give the message on behalf of the graduating students. FMDS officials and staff, dear professors, fellow graduates, families and friends in attendance, good morning. It’s fascinating to be here, standing before you all, particularly my classmates and professors whom I only interacted with online for the past two years. It’s funny that we only get to meet and bond on our day of recognition and graduation. A few weeks ago we were just joking among ourselves in our FB group what award we would give each other. 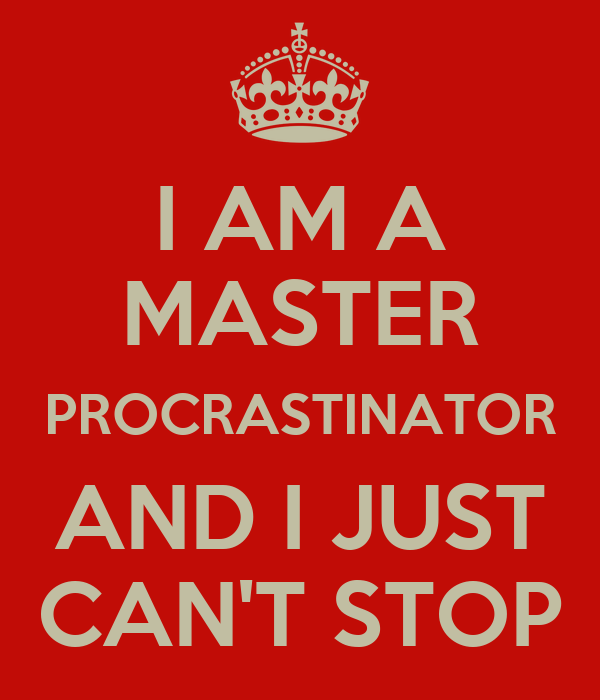 I got the “Master Procrastinator award”. One had the “Master Crammer’” and another had the “Comments only during school season” award. Such is the testament that today education and establishing relationships know no boundary. And we are blessed that UPOU and our professors are here to help us take advantage of how modern technology can revolutionize education. The other week, my classmates and I were joking on our Facebook group what we would award each other for our upcoming graduation this July 25. One classmate said he would give me a “Master Procrastinator Award”. I was appalled so I asked him why. He replied, “Because every time I am cramming for our paper or an exam, I would see in your posts that you are either in Korea, El Nido or some random beach. You don’t seem to be bothered by school or work at all”. I was surprised that some of them had a perception that I am a “procrastinator”, so I clarified that when I am on travel, I bring my iPad and laptop. I study while waiting in airports and ports. I write papers at night or during the wee hours of the morning. I always put my phone on roaming to make sure I don’t miss anything work or school-related while I am overseas. Simply said, I multitask. 1. Multitask but do so efficiently. This is inevitable. I am not someone who can let go of my day job just to prioritize school or travel. I don’t have someone who I can say I can lean on in case I get into financial trouble. I don’t want rely on scholarships either because in the Philippines, more of often than not, stipends are delayed. I also still send money to my family back home every once in a while. Multitasking is not ideal, but to be able to do all things I want to do and have to do, this is the compromise I make. I am lucky enough that my classes are online. So while on travel, I can still participate in class discussion late at night or write papers at dawn. When I have something important for work that coincides with my travel, I usually check my email at least three times a day to make sure my workmates would still get the information they need from me. Back in my college days in UP, when a classmate or a friend labels you jokingly as a “school girl”, it means that you were too focused on your studies that you almost don’t have a social life anymore. I had been called as such several times primarily because even though I was active in dormitory activities, I didn’t have any organizations. During my free time I was either found in the library or the dormitory. I felt sad when I was called as such back then because I thought being focused on my studies was actually never a negative thing. Also, I had my reasons for not joining any campus organizations. I was a working student and just balancing work and studies was already difficult. Back in Manila. Back to normal. Back to school. Back to work. Eighteen days of Christmas vacation felt like two years. It’s good to be back in UP but I’m strarting to dread it already just thinking of the papers I need to pass, the exams I need to take, and the thesis I need to do. And there isn’t a later. The word and resolution should be NOW. Ah. One good thing about being back in Manila is the decent internet connection. I can now upload pictures that should have been uploaded weeks ago. BUT I’m so tired already. I’ve been traveling for the past two days ENDLESSLY. From Cam Sur..I have been to Lucena, Batangas, Paranaque, then Quezon City. Aargh. I think I’ll just do the uploading later or another day. I still have loads of schoolwork, articles, and studies I need to write and review. Ciao! I am trying to appreciate Rizal’s Mi Ultimo Adios. Yes. Acad days have started again and I have to enjoy the remaining sem. I find it weird that I’m reading a non-chemistry subject. I only have two chemistry subjects this sem. The other one is thesis, so technically one chem subject only. Im starting to miss my lab days. Now, I’m spending more time in AS than in my beloved institute. Hao. Hao. The good old days. Anyway, I’m studying Mi Ultimo Adios for my PI 100 class. Uhr, I’m reading way too early but I have nothing to do so that’s it. I want to do some advance reading for my German and Archaeology classes but I don’t have a copy of the texts yet. I’m still bored. I don’t know why. Haha. I miss all the academic hype. Wah. How come I’m like this?? 2:30 PM – 4:00 PM. German 10. As if the posts of my blockmates aren’t enough to slap me back into reality. *Two formal reports form Chem 146. Now. That isn’t a very long list.. but damn. Just making one FR in Chem 112.1 would eat half of my brain. Grrr. So good luck to me and to all my fellow busy people. Haha. Oh… my phone charger wanted to do some scenes. It decided to fail today. So, I spent a freaking Php 450 for just a Motorola charger. Damn.. that would have been two books.